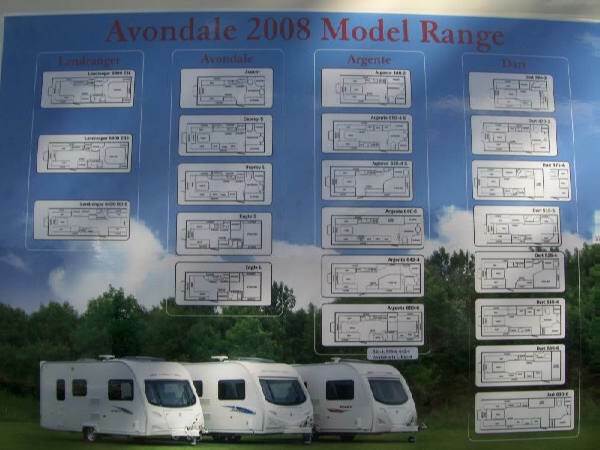 Finding the best finance or loan deal for your next caravan purchase is a potential minefield full of many choices such as fixed / variable rate loans, how many years and whether to go for a low APR or higher security. Whatever you feel is most important for your needs you will always need to do some leg work and check as many companies as you can before settling. You may initially be inclined to use a price comparison website such as go compare but most of these website gain their piece of the pie by commissions that are added directly onto the cost of the loan for your caravan. It may be a little bit time consuming but doing the leg work and checking all the caravan finance and loan companies manually as this will result in the best possible deals available at that time. By doing a little bit of research into the costs from each company you could wind up saving thousands over the duration of the loan. Before going out and filling lots of forms you should first stop and think about what is most important to you, fixed rate loans are great as they provide stability in a time where rising interest rates can be frightful, loans that provide protection against repayment defaults can also provide a good layer of security to your property should you struggle with repayments. Whatever your case may be dont ever settle for the first offer you find, always do your homework and find the absolute best deal for you.